Lyle’s Golden Syrup Cupcakes: How Yummy!? Lyle’s Golden Syrup Cupcakes. Hello, lovelies. What time is it you may ask!? It’s time for some yummy Golden syrup cupcakes. Hands up who fancies a cupcake? Piping bag fitted with a star nozzle. 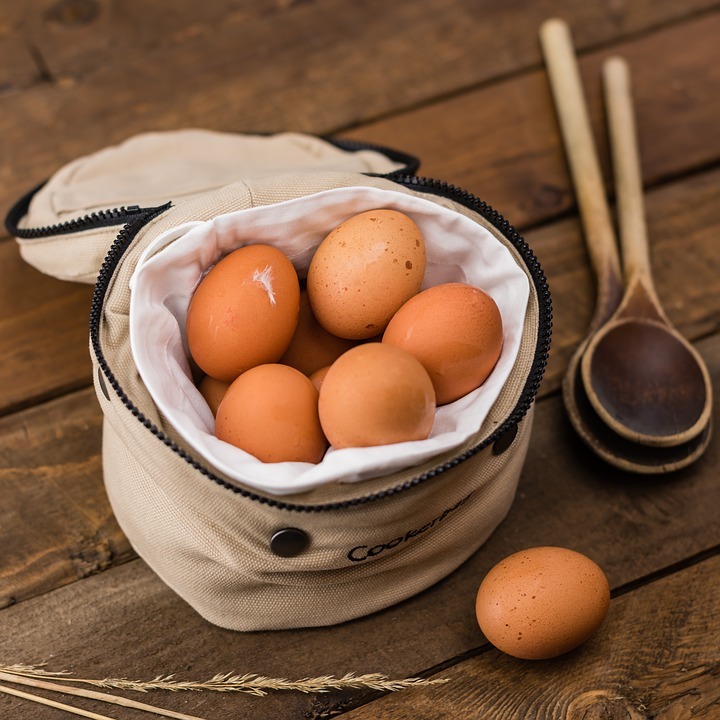 Combine the butter, Lyle’s Golden Syrup, Tate & Lyle’s Golden Caster sugar, flour, eggs and milk together in a bowl. Beat with an electric hand mixer for about 1 minute until soft and creamy. Divide the mixture between the paper cases and bake on the middle shelf of the oven for 20-25 minutes until well risen, golden brown and they spring back when lightly pressed with a finger. For the buttercream, put the butter in a bowl, sift over the icing sugar and mix until soft, then add the Lyle’s Golden Syrup and milk and stir until smooth. Transfer to the piping bag and nozzle and decorate the cakes with a swirl of buttercream. Drizzle over a little Lyle’s Golden Syrup, lightly dust with Tate & Lyle’s Icing sugar and serve. 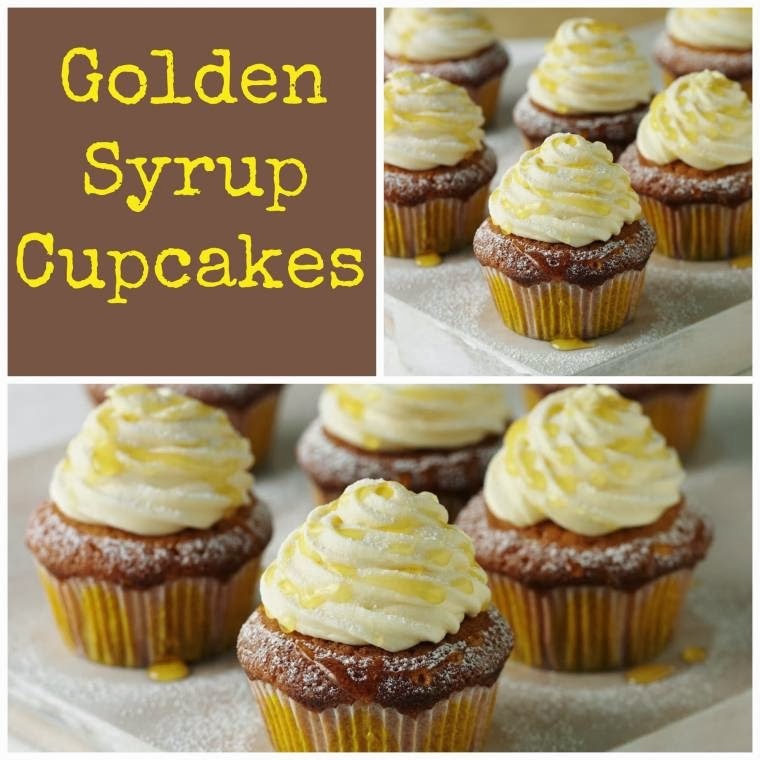 What do you think of these Lyle’s Golden Syrup Cupcakes? Eggs-tra Special Chocolate And Beetroot Cupcakes. How To Make Chocolate Beetroot Cupcakes. "Holiday Time At Butlins 2013…"
"23/09 Creative Mondays Blog Hop And This Weeks Featured Post…"
These cupcakes look so yummy Claire!